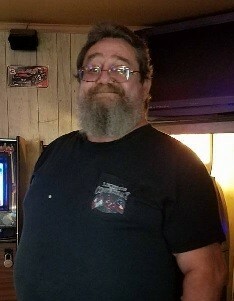 Mr. Michael Dennis Nobles, 57, passed away Friday, April 12, 2019 in his home after a brief illness. Michael was born in Cumberland County on April 17, 1961 to the late Harry Lee Nobles and Betty Ruth Norris Nobles. 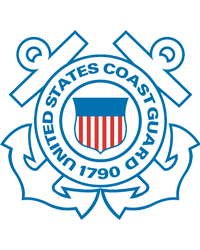 He served in the US Coast Guard and retired after twenty years of service. He will be greatly missed by his family and friends. Along with his parents he is preceded in death by a son, Christopher David Nobles, a brother, Harvey Dean Nobles and a sister, Rhonda Jean Nobles. Michael is survived by his wife, Rhonda Nobles of the home; sons, Michael Dennis Nobles II and Brandon Dean Nobles, both of Fayetteville, Ryan Nobles of South Bend, IN; a daughter, Amanda Guikema and husband Tim of South Bend, IN; step children, Shane Johnson of Graham, NC, Donna Terry and husband Mike of Julian, NC and Kristin Johnson of Graham, NC; a brother, Gary Wayne Nobles and wife Karen of Santa Fe, TX; 2 sisters, Kathy Ard, Diane Jordan and husband Kenny, all of Fayetteville; 5 grandchildren, 8 step-grandchildren, 3 step great grandchildren and a host of extended family members. The Nobles family will receive friends between the hours of 1:00 PM and 2:00 PM, Friday April 19, 2019 at LaFayette Funeral Home, 6651 Raeford Road, Fayetteville, NC 28304. Funeral Services will begin at 2:00 P.M. following the visitation with Rev. Alan Phillips officiating. 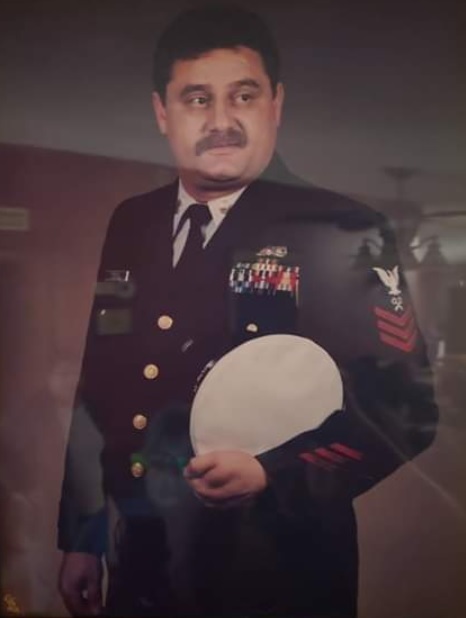 Burial with military honors will be held 2:00 P.M. Monday, April 22, 2019 at Sandhill Veterans Cemetery, 8220 Bragg Blvd. Fort Bragg, NC 28310.